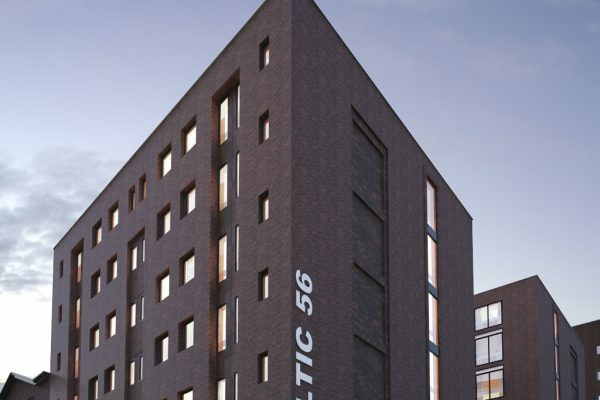 Baltic 56 Liverpool – A new purpose-built Student Property Investment. Situated is in the heart of Liverpool’s thriving Baltic Triangle. The generously large self-contained studio apartments are each designed to give students a spacious and comfortable living space. The development will comprise of 120 studio apartments, offering comfort, space and a high-end specification to your student tenants. 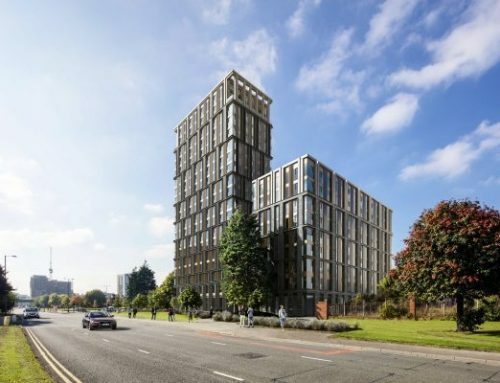 Furthermore, the development will attract students offering a range of facilities; communal games lounge, gym, cycle store, cinema room and laundrette. 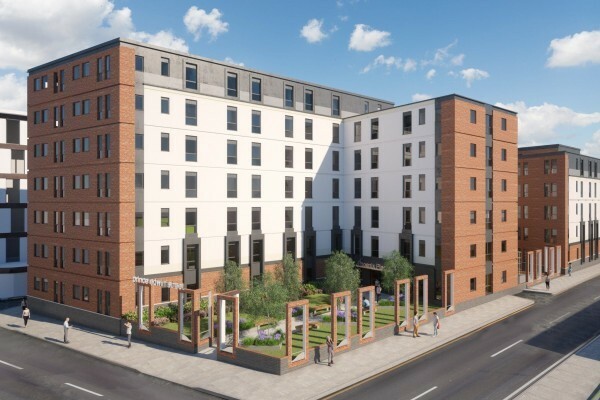 Baltic 56 will also include modern facilities to cater to the modern student demand. Students will enjoy the use of the onsite communal games lounge, gym, cinema room and laundrette. 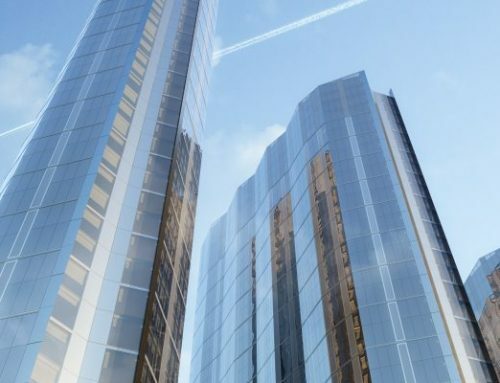 Investors will receive a 5-year rental assurance of 8% per net annum. There is no service charge, management payable during this period. Furthermore, the studios will come fully furnished. Liverpool’s Baltic Triangle truly is a creative hub, where musicians, artists, fashion designers, young entrepreneurs and students live, work and thrive. A regeneration of a historic city centre area, and only a stone’s throw from the Albert Dock, the Baltic Triangle has truly been reclaimed as Liverpool’s answer to the New York Meat-Packing District. The creative playground, as its affectionally known locally, is still walking distance to the city centre, with the Liverpool One shopping centre only a five-to-ten-minute walk, whilst the famed “Paul McCartney University” Liverpool Institute for Performing Arts (LIPA), Liverpool John Moores University and the redbrick University of Liverpool are all easy walking distance away. 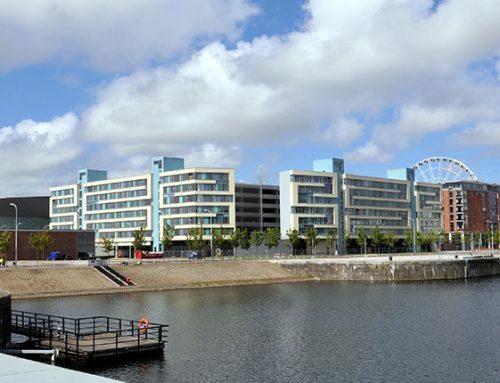 Over £5billion is expected to be invested in Liverpool’s UNESCO waterfront, Creative Quarter, which is based around the Baltic Triangle, and numerous other regeneration projects around the city, are set to increase the number of homes, jobs and leisure interests for residents. 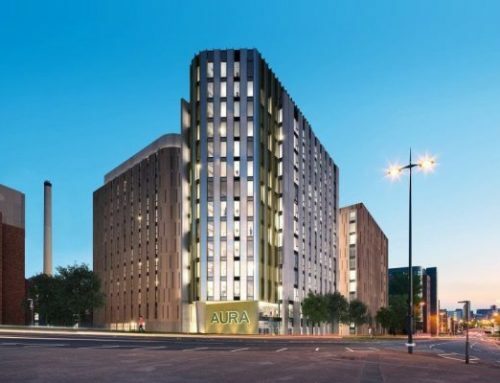 Liverpool is home to over 50,000 students; therefore the city has a high demand for purpose-built student accommodation in Liverpool, in fact. The city has an impressive Education Quarter. This is the base for many educational institutions.such as Royal University Hospital, Liverpool St Moores University, The University of Liverpool. Many of these institutions do not have enough purpose-built accommodation to house their enrolled students. Therefore, there the market is dependent on private accommodation. The Universities do not have sufficient bed spaces for all of the enrolled students, in fact, Universities accommodate under 25% of students in halls of residence. Therefore, students must rely on private student accommodation. Thus creating an incredible opportunity to buy a property continually in high demand. In Short, the annually increasing inflow of students provides continuous rental stream for investors year after year. Furthermore, occupancy as a result, is consistently high reaching rates of 99.9%.